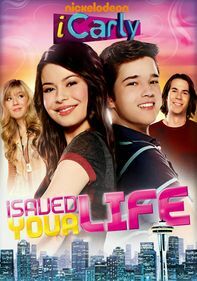 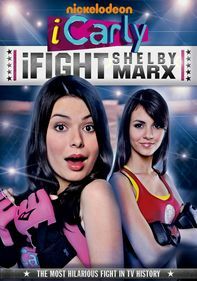 The "iCarly" gang jumps at the chance to beam a webisode from outer space when a billionaire offers to pony up the cash. 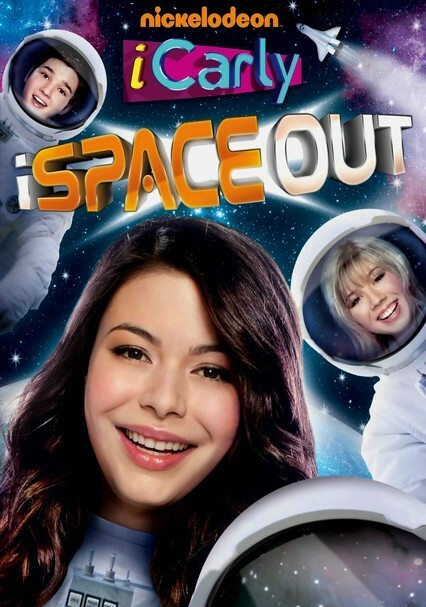 But before the teens can blast off, they'll have to pass a series of tests designed to prove their space-worthiness. 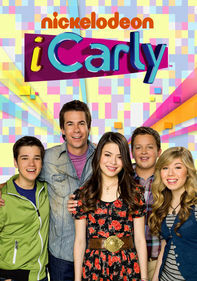 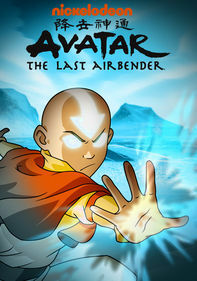 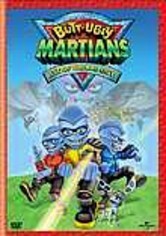 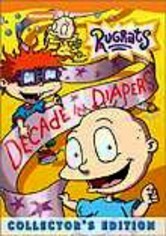 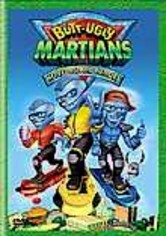 Other episodes in this collection of bizarre adventures find Carly (Miranda Cosgrove) and her friends hunting down Bigfoot, and Sam (Jennette McCurdy) unveiling a surprising secret.